Bahubali Girl Anushka Shetty's Latest Image Gallery: Just For You Fans! 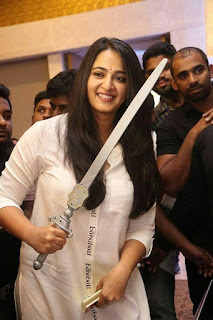 Anushka Shetty, the most wanted actress of south is in news again. With her latest release, the epic movie Bahubali 2, she is back in the business. The actress, who put on weight for the flick Inji Iduppazhagi has been trying hard to get back to her shape. And now here is she. 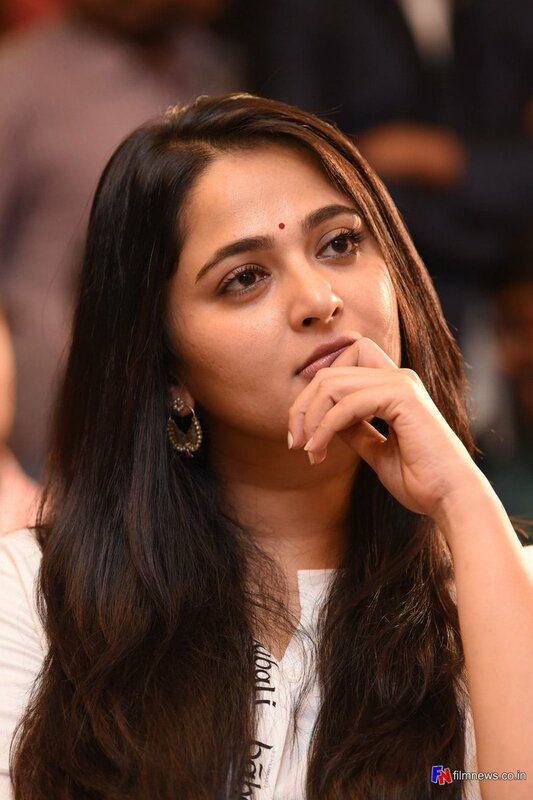 On this 'auspicious' occasion we would like to share few extremely beautiful and glamorous photos of Anushka Shetty, the dream girl of present day South Indian screen. All these images are collected from promotion galleries and wallpaper websites. Beautiful HD Wallpapers of Anushka Shetty- Our Most Visited Gallery! Hottest Video Songs of Anushka Shetty - Best Collection Ever!